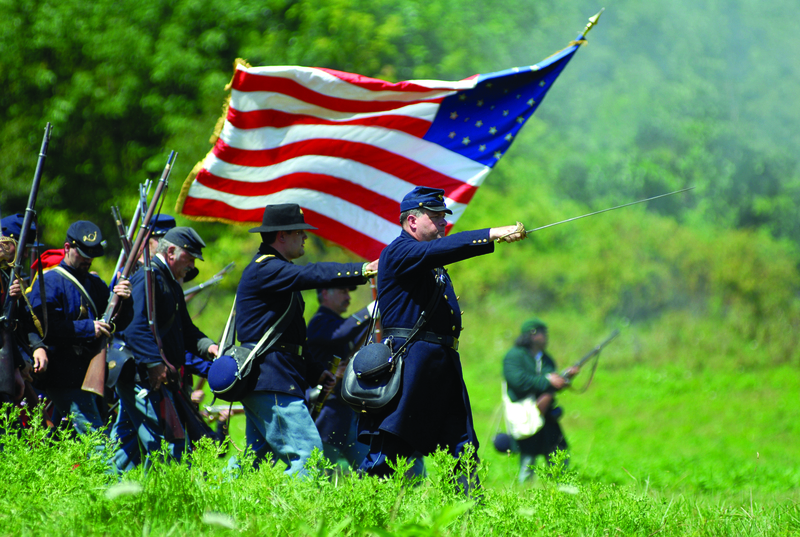 BATH, Ohio – The Civil War Reenactment and Encampment that takes place at Hale Farm & Village attracts hundreds of reenactors each year. At this year’s Legacy Award Benefit, a fundraising gala, two groups of reenactors, the Army of the Ohio and the 6th Ohio Volunteer Cavalry, will take on a slightly different role as they receive recognition for being an integral part of the Civil War Reenactment event. The 6th Ohio Volunteer Cavalry is one of the largest mounted cavalry reenacting units in the country. It is respected for its authenticity and historical knowledge of cavalry drill, tactics and dress. Participants come from as far away as Vermont, Wyoming and Arizona to ride with the 6th Ohio Volunteer Cavalry. everything on the battlefield run like a well-oiled machine. We obviously couldn’t recreate the battles of the Civil War without the reenactors, so we felt it was time to honor these stars of the event,” said Kelly Falcone-Hall, Interim CEO of the Western Reserve Historical Society. The Legacy Award Benefit will take place on Saturday, May 17 at Hale Farm & Village. 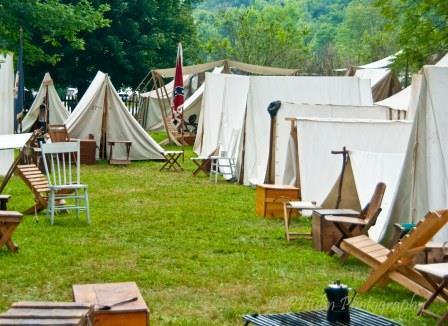 The spirit of the Civil War will carry throughout the event, with an encampment staged by reenactors in the fields beyond the Gatehouse and Civil War era artifacts on display for attendees to view. Additionally, a live band will provide entertainment for guests as they enjoy cocktails and heavy hors d’ouevres throughout the evening. The VIP Patron Party will begin at 6:00 pm and continue until the start of the award ceremony and main event at 7:00 pm. The Patron Party includes an exclusive cocktail preview hour with Civil War reenactor colonels and captains. Tickets to this exclusive part of the evening are $125 per person. Tickets to the Main Event, which begins at 7:00 pm, are $75 per person. Legacy Award Benefit tickets van be purchased online at www.halefarm.org or by phone at (330) 666-3711 ext. 1708. Proceeds from the event will support Hale Farm & Village. CLEVELAND, OH – From Bakelite jewelry, to dusty bikes or political posters, every day, regular people are discovering value in something they found around the house. On Saturday, April 26, The Western Reserve Historical Society presents Antique Appraisal Day with Wes Cowan. As experts in American antiques and collectibles, the Ohio-based team of appraisers from Cowan’s Auctions will evaluate books, manuscripts, photographs, decorative arts, paintings, political ephemera, and jewelry. “Sometimes the value of an object can exceed expectations. The anticipation is part of the fun. When you come to Antiques Appraisal Day on April 26, you not only get an appraisal, but admission to the History Center. 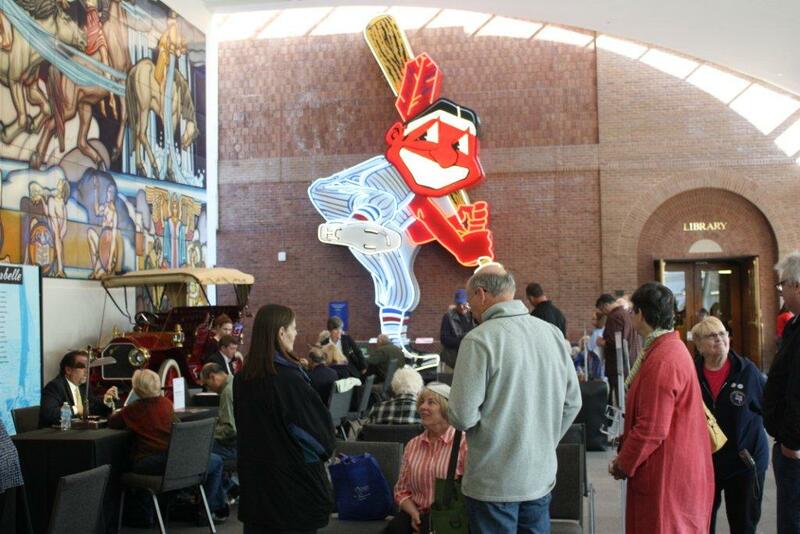 So whether you end up thrilled with the value of your item or not, you are welcome to tour our other exhibits, or to shop in our beautiful Museum Store,” said Kelly Falcone-Hall, Interim CEO, Western Reserve Historical Society. Appraisals for WRHS Members begin at 9:00 a.m., with $5 for first item and $10 for the second. For the general public, appraisals will start at 10:00 a.m. with $15 for first item and $10 for second. There is a limit of two hand-carried items per person. Appraisals will take place on a first-come, first-served basis so guests are advised to arrive as early as possible. Admission can be secured online in advance of the April 26 event. Wes Cowan, founder, owner, and principal auctioneer of Cowan’s Auctions, Inc. in Cincinnati, Ohio, travels all over the country appraising heirlooms on the PBS show Antiques Roadshow and digging up clues on the hit show History Detectives, also on PBS. Appraisers from Cowan’s Auctions will also be present at the event, and include Diane Wachs, Graydon Sikes, and Brad Wanstrath. Parking is available in the lot off Magnolia Drive. A Special Event parking fee of $8.00 is in effect. There is additional limited street parking. The Western Reserve Historical Society History Center is located in Cleveland’s University Circle at 10825 East Boulevard. Museum hours are Tuesday – Saturday 10:00am – 5:00pm and Sunday, Noon – 5:00pm. 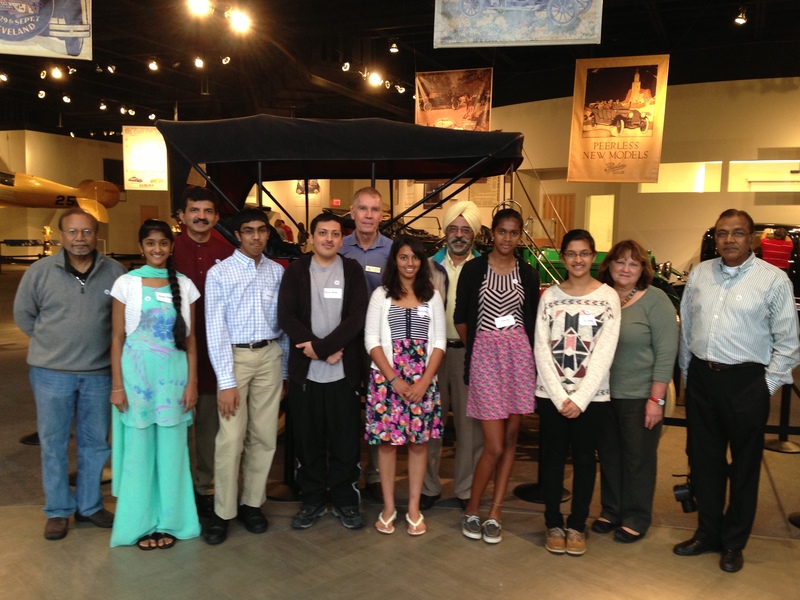 Western Reserve Historical Society members and children two and under are free of charge. The research library is open Thursday – Saturday 10:00 am to 5:00 pm. Admission is $10 for adults, $10 and $5 for children 3-12. Group rates are available. Parking lot fees are paid at the admission desk during museum hours.